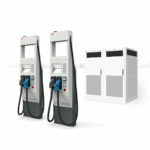 On Wednesday, in addition to revealing plans to develop wireless charging using the Kia Soul EV, and to expand its availability into Oregon and Washington State, Kia Motors unveiled details of the 2016 Kia Soul EV. The major changes are the introduction of a new trim level, at a lower price, and some additional refinements. The Kia Soul EV is the electric version of the Kia Soul, and it first went on sale during 2014. 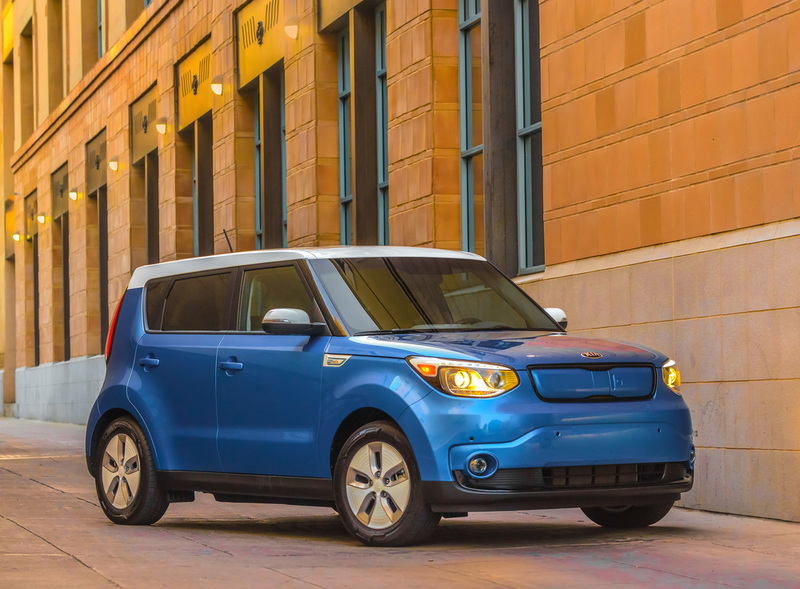 Kia’s initial rollout with the 2015 Kia Soul EV was modest, with sales only in California at first they’ve expanded into a couple other U.S. states. The Soul EV is also selling in parts of Canada and Europe, and it has been shown in plenty of other countries like Belarus, South Africa and Columbia. 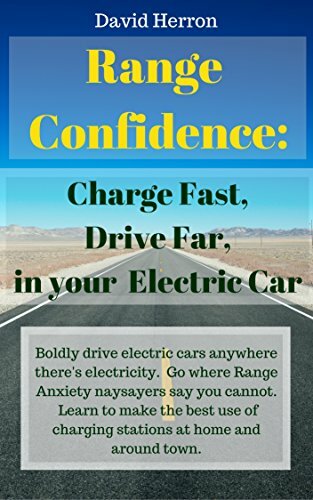 It is an excellent electric car (disclosure – I own a 2015 model) offering 92 mile EPA certified range (more than any other electric car on sale, short of the Tesla Model S). 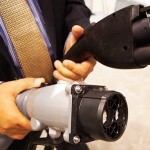 Since DC fast charging (CHAdeMO) is a standard feature, Soul EV owners enjoy more autonomy than with any other electric car, other than the Model S.
For the 2016 model year Kia has added a third trim level, the EV-e which is less expensive. The base model, Soul EV-e, has a $31,950 MSRP making it one of the least expensive electric cars on the market. Kia did this by dropping some features off what was the 2015 Kia Soul EV base model. The 2016 Kia Soul EV (middle trim) is what had been the base trim, and adds the heat pump HVAC system, foldable side mirrors with turn indicators, better windshield washers, the navigation system, UVO EV Services, rear backup camera display, luggage net, cargo net, wheel locks, etc. The 2016 Kia Soul EV+ adds some more features including leather seats, heated and ventilated seats, a park assist system, fancier interior lights, the option to add a panoramic sunroof. Two new exterior colors are available: Shadow Black and Bright Silver. Looking at the important feature differences – the Soul EV-e trims out the fancy navigation system, as well as the rear view camera. This is similar to what Nissan did with the Leaf S, it too lacks the fancy navigation system in order to offer a lower starting price. The primary additions gained with the EV+ are fancier leather seats that are heated and ventilated, and an optional panoramic roof. As a Soul EV (not EV+) driver, the fancy navigation system is very appreciated. 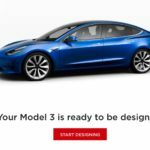 It includes live updating of traffic conditions, can route you anywhere you wish to go, handles rerouting when you don’t follow its directions precisely, and even includes charging station location data. You can ask the system for the nearest charging station, and get voice navigation directions to guide you there. However – it’s possible to have all the same functionality via smart phone apps, and you may prefer to take that route to get a cheaper price. No matter how good the smart phone apps are, they cannot replace the rear view camera. The UVO EV Services is a smart phone app which remotely connects to your car. With the app you can control charging, charging time, and can remotely start up air conditioning or heating systems to ensure your car interior is just right. The 27 kiloWatt-hour battery pack is what enables the Soul EV to offer longer-than-typical electric driving range. The competition offers 80ish mile range, while the Soul EV offers 93 miles EPA certified range. In several months of driving my 2015 Soul EV, I’ve had the occasion to test its range and found it’s possible to get over 100 miles range on the highway driving through mountains. Where some manufacturers seem to claim extra range, Kia seems to have been conservative in their range estimate. 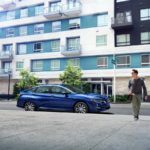 For the 2016 model Kia claims an EPA estimated range of 93 miles and an EPA MPGe of 92 miles highway and 120 miles city for a combined mileage of 105 miles. Standard on the Soul EV is both AC level 2 and DC Fast Charging. 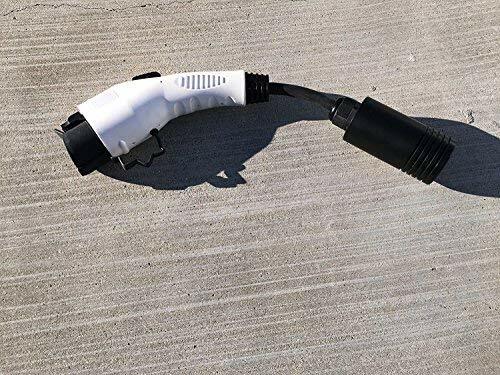 The level 2 charging runs at either 120 volts for a really slow trickle charge (20+ hours) or 6 kiloWatts for a sub-5 hour full charge. 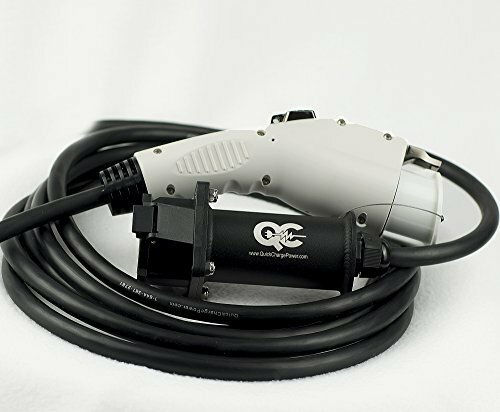 The CHAdeMO DC Fast Charge gives an 80% charge from empty in about 33 minutes at a 50 kiloWatt station. The interior contains a lot of bio-plastic (over 52 lbs worth) that further enhances the eco-conscious story. According to Kia’s press office, the 2016 Kia Soul EV will start rolling into dealers later in July 2015. 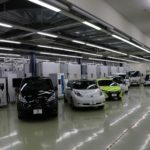 Availability will expand into Oregon and Washington State, and it’s known the Soul EV is already selling in Georgia and a couple other U.S. regions.